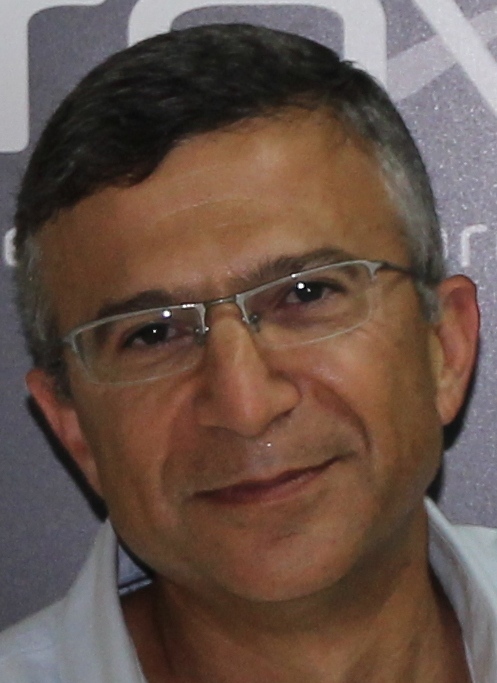 He was acting as CEO at CTI Israel until June 2017 after being S.V.P of International and Foreign ‎Military Sales at the US-based CTI Computech International from 2008. A graduate of the IDF’s National Defense College, Even-Zahav also holds an M.A. in ‎Political Science (with a focus on defense studies) from Haifa University, and a B.Sc. ‎in Electrical and Computer Engineering, Ben Gurion University. Ofer Azari is a Signal Corps veteran with 35 years of experience in C4I programs and technologies. His last position was the Technical Officer of DAP (Digitized Army Program) in 2005-2008 at the rank of Colonel. Ofer received his B.Sc. 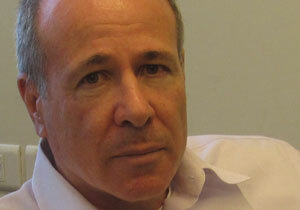 degree in Electrical engineering from Ben-Gurion University in 1990, and MBA. degree in Engineering from Ben-Gurion University in 1998. 35-years of experience in ‎communications-electronics technology. Udi left the IDF Active Service in December 2008 at the rank of Lt. Col.
(Computech International), after being V.P Engineering & Sales since 2009. 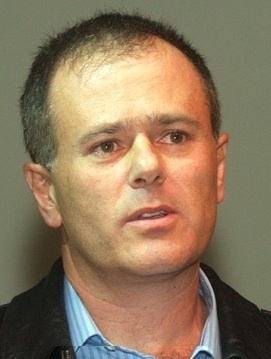 In 1991, Udi received his Bachelor of Science in Electrical and Computer Engineering from Beer-Sheva’s Ben-Gurion University in Israel. Later, in 2001, he received his Executive MBA Degree from Tel-Aviv University. Udi has large scale program management and R&D experience in the areas of communication and IT infrastructure, Command and Control applications and systems, Electronic Warfare, software development & hardware development. Moreover, Udi served as a Liaison Officer for the US Army from 2005-2008. Udi also has a broad knowledge of the US military – the C4ISR main programs and roadmap, organization structure & processes. Udi is currently a director at the Association for the Commemoration of the Fallen Soldiers of the IDF Signal Corps and a member of the advisory board of the Faculty of Engineering at the Shenkar College of Engineering and Design. 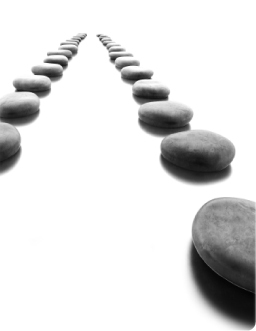 From 2011, Dov is part of ProVision C4I Team as a Chief Technology Officer. He is expert for C4ISR technologies and systems and has over 25 years of experience in R&D and project management, involving wide range of wireless technologies and system. He Joined the IDF Signal Corps in 1977 and retired in 2007 at the rank of Colonel. Among his positions, head of C4I systems department at the Ground Forces Technological unit, head of projects branch at the Signal Corps H.Q and head of C2 & Intelligence Systems at the MOD R&D Directorate – MAFAT. During his military career he served in many positions as a project engineer and Project Manager in the field of Cellular systems, Satellite communications, Data communications, Tactical communications, Microwave & L.O.S communications, Command and Control systems and HLS systems. B.Sc. E.E. from the Ben Gurion University at Beer Sheva in 1986, M.Sc. Telecommunications from the Colorado University at Boulder in 1994 and MBA from the University of Manchester at Kiryat Ono in 2003.